1125, Ropley, Sun 9 March 2014 - 1049. 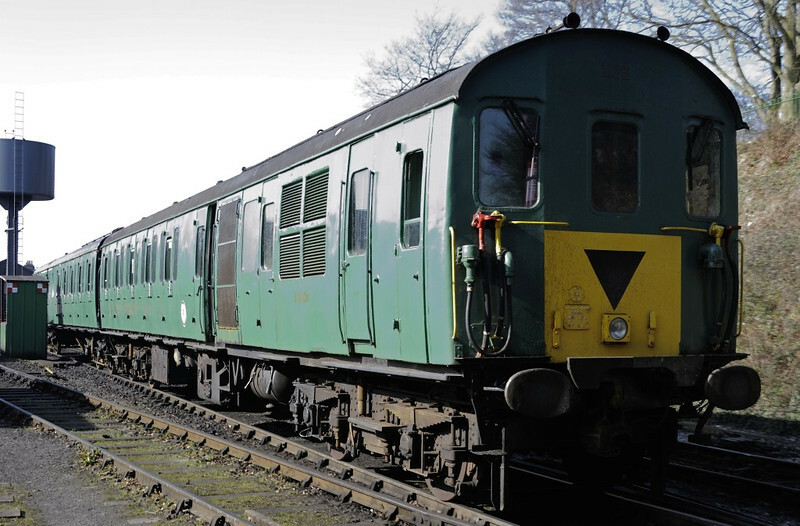 This 'Hampshire' class 205 DEMU was used on the Alresford - Ropley shuttle, hauled by Metropolitan No 1. The trailers were 60824 (nearer) and 60124.